NATS Incorporated in conjunction with its technical partners expands its radiation detection product lines to feature several systems for radiation monitoring of seawater which includes On-line, Real Time monitoring, In-Situ spectroscopy, and Laboratory analysis of sea water. NATS Incorporated in Middletown, Connecticut has been a prime supplier of large radiation detecting and monitoring networks worldwide. NATS has expanded its product lines to provide highly specialized systems for radiation analysis of seawater. Three major categories of systems are now available from NATS in marine and seawater monitoring of radiation applications. 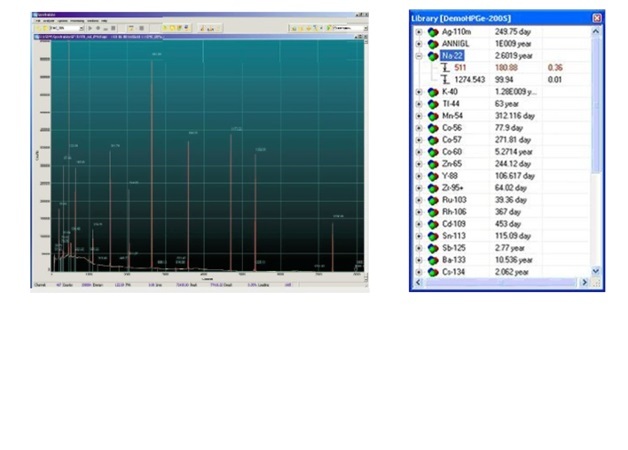 These are Remote-Real Time On Line Measurement Systems deployed over a wide area with a base station, Submersible In-Spectroscopy systems based on high resolution submarine Germanium detectors, and various Laboratory Systems for secondary offline line analysis of water samples for radiation. 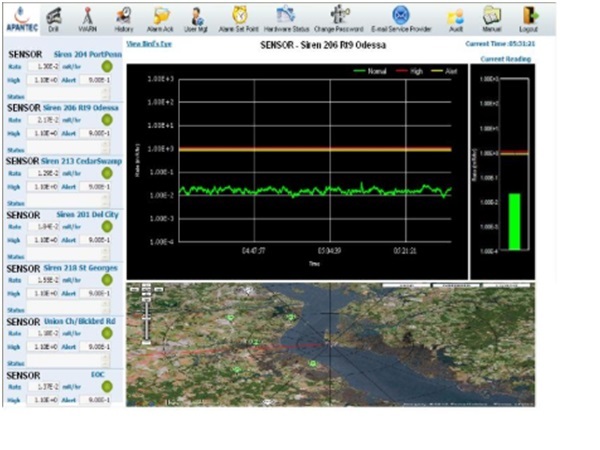 On-line, real time remote monitoring of gamma radiation in seawater using spectroscopy and gross monitoring detectors can be deployed using NATS systems. 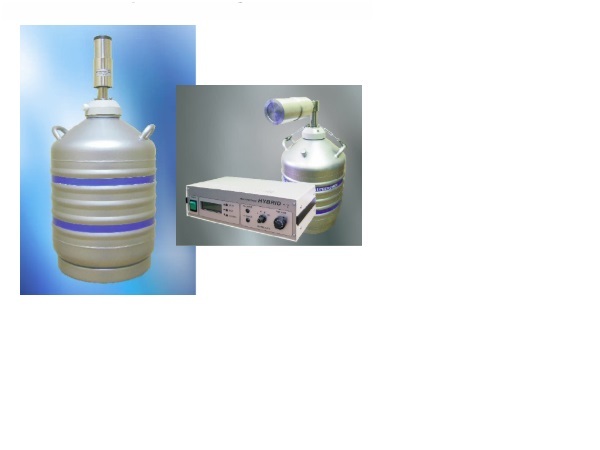 These systems can be deployed with radiation sensors deployed over a wide area with remote command and control of center with data transmission to base station. This system deploy the widely highly flexible system control, monitoring, display and analysis software. 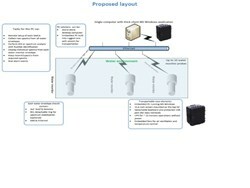 The system can expanded to increase number of stations and add additional types of sensors. Data transmission can be accomplished by Fiber Optics, VSAT, GPRS, Wireless, or WLAN/TCPIP protocols. 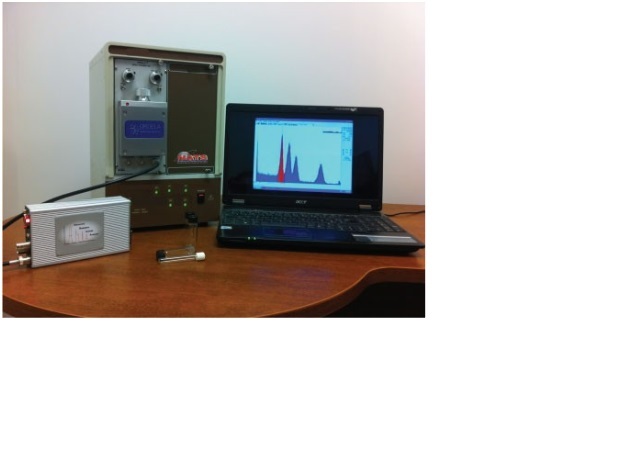 A second type of On-line remote monitoring of seawater for gamma radiation also utilizes gamma spectroscopy detectors. This system allows remote command and control of sensors with data transmission to based station based on TCPIP protocol. NATS provide a wide range choice of choices offering several different spectroscopy systems with affordable budgets offering varying levels of sophistication in real time remote sensing, on-line measurements, data transfer and data management. 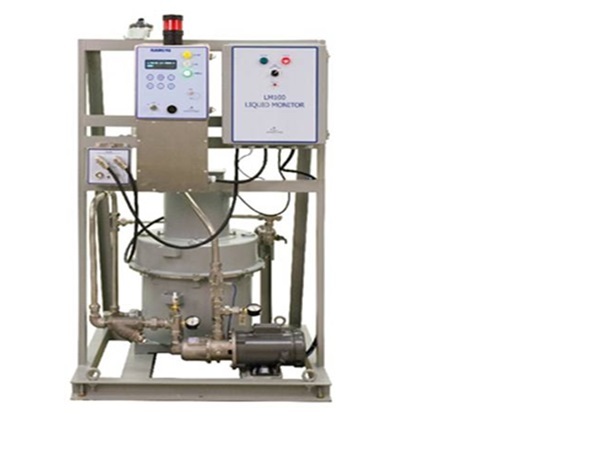 A third type of On-line monitoring system for water can be used at supply station at water inlet with no need for remote sensors for gamma and alpha and beta radiation. 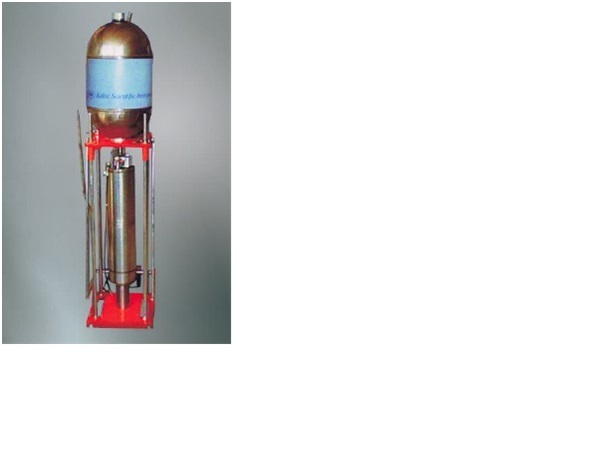 Deep water High Resolution Germanium Detector based Gamma Spectrometer for In-Situ Spectroscopy of Sea water. 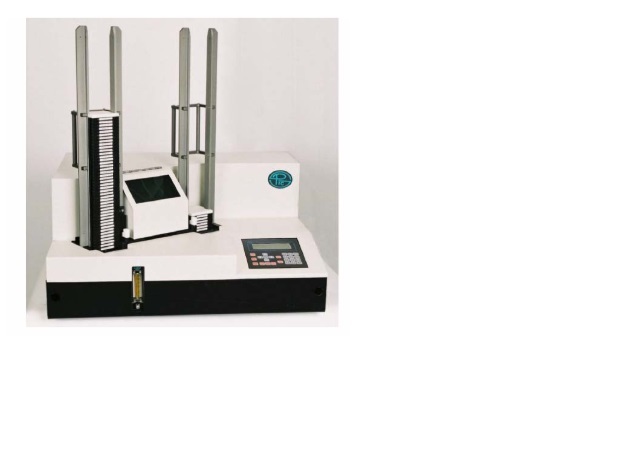 Deepwater gamma spectrometer in submarine capsules are designed to detect and analyze gamma radionucldes in deep seawater. These systems can be deployed for monitoring the seabed in depths up to 3000 meters for objects emitting radiation from marine accidents, storage of radioactive waste, search of lost nuclear devices, or routine inspection. They are also designed for marine research of the sea water and the seabed. 3. Laboratory Systems for Secondary Analysis of Water. NATS has been involved in many projects for Nuclear Radiation Detection Instruments and Systems including those used in Environmental Laboratory and in Radiochemistry Application. NATS currently offers instruments and systems used in all aspects of nuclear radiation detection and analysis. These areas include nuclear spectroscopy, radiation dosimetry, health physics, environmental analysis and in medical applications. NATS designs and manufactures certain instruments, provides customized designs for systems, and integrates products and systems using a list of partners specialized in the Radiation Field located in the USA and Europe. NATS offers systems for Users in Nuclear Power Plants, Homeland Security Agencies, Customs and Border Patrol, National Atomic Energy Agencies, Nuclear Regulatory Agencies, Hospitals, and in Research Establishments worldwide. NATS continues its efforts to innovate via partnership with reputable to provide systems offering the best price to performance ratio for its customers worldwide. Visit NATS on line at http://www.nats-usa.com.